Bespoke Cabinetry & Custom Designed Furniture! Traditional style cabinetry incorporates design elements which allows homeowners to feel comfortable and elegant at the same time. It features warm, rich colors that are very inviting and may have curves and designs, but it is not extremely ornate. 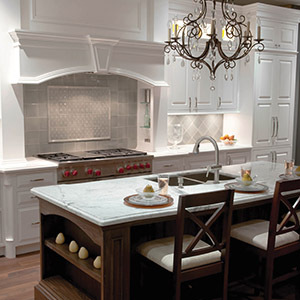 Transitional cabinetry design incorporates both modern and traditional styles. This combination of both modern and more ornate elements can create a visually unique and appealing look. It is often used when homeowners prefer to blend elements from different eras. 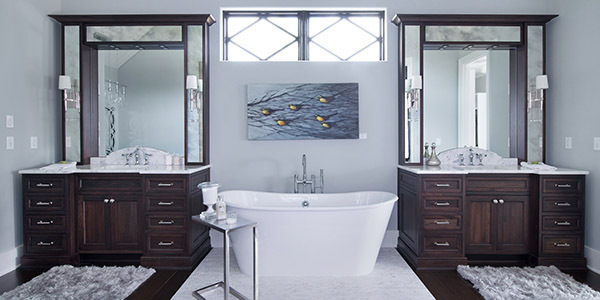 Contemporary cabinetry refers to a modern style that uses man-made materials and efficient minimalist designs. Living spaces designed in contemporary styles will incorporate stainless steel, laminates, glass, concrete, chrome and lacquered surfaces. 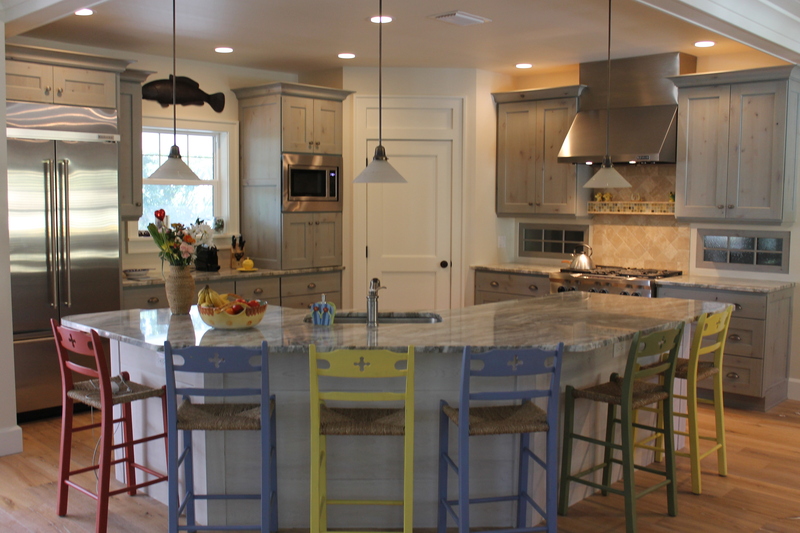 Level Line Cabinetry, Inc. is an owner-operated, full service custom cabinet company including design and installation. Over 25 years of experience fabricating custom cabinetry, we have the know how to create your dream kitchen. Our designers and installers have the expertise that is, without doubt, the best in the cabinet industry. 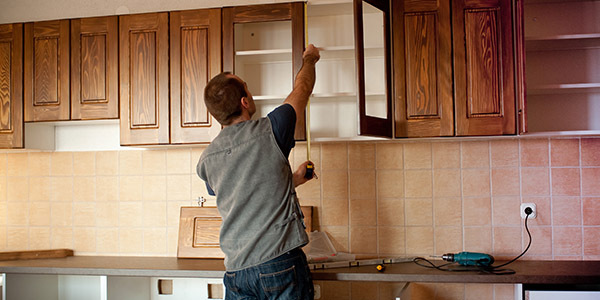 Level Line Cabinetry works both directly with homeowners and contractors. 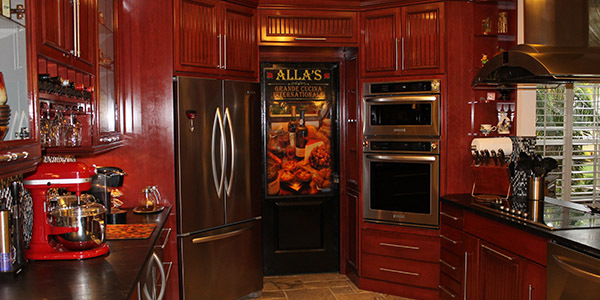 Both share the same need for custom designed quality cabinets from a trusted, reliable cabinet company. 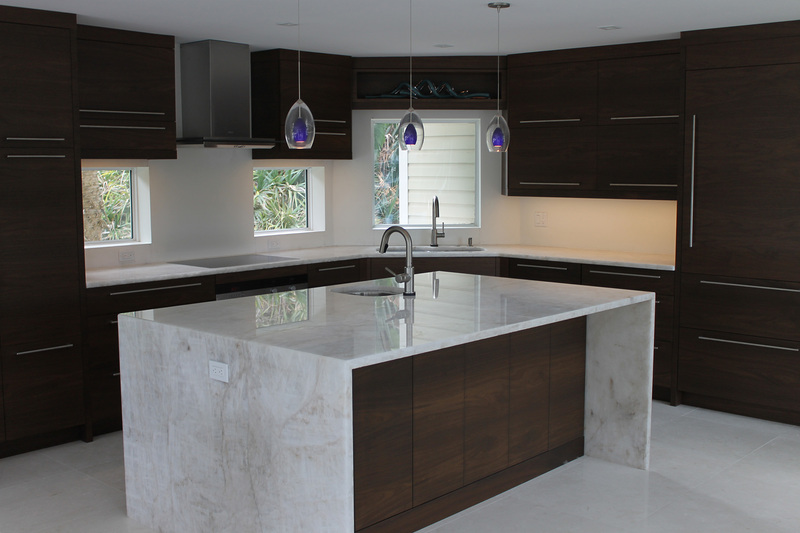 Our primary focus is residential high-end and luxury cabinets, although we can do commercial cabinetry. 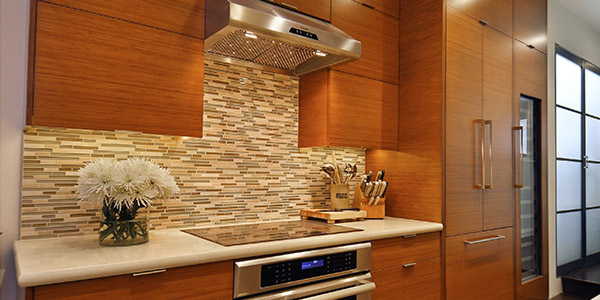 We provide full service from cabinet design planning through installation. 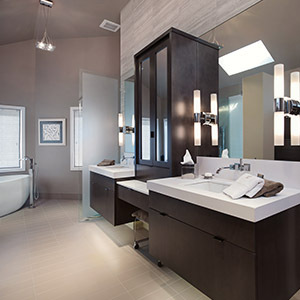 We often work directly with homeowners remodeling as well as new construction. If the homeowner is working with a contractor we will coordinate with them as needed to make the process smooth. 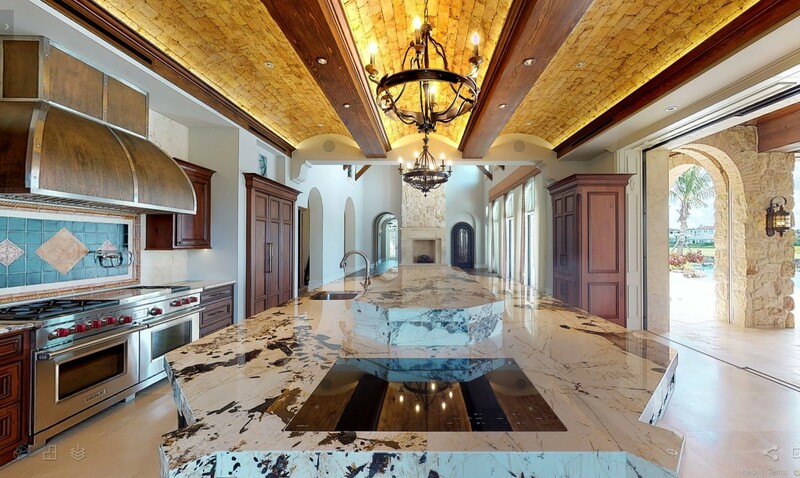 In many cases we have already worked with the top contractors and remodeling companies in the Southwest Florida area. Over 25 years of experience has helped us refine the process to ensure custom satisfaction. That process starts with a consultation where we discuss your wish list and needs. We will cover estimated budgets as well as style. We follow that up with a site visit to get exact measurements in order to develop an accurate project estimate. 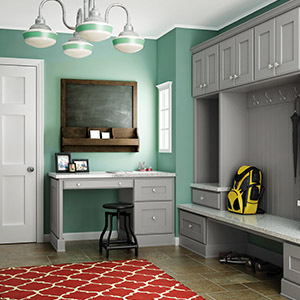 We understand that cabinet pricing is as important as quality. 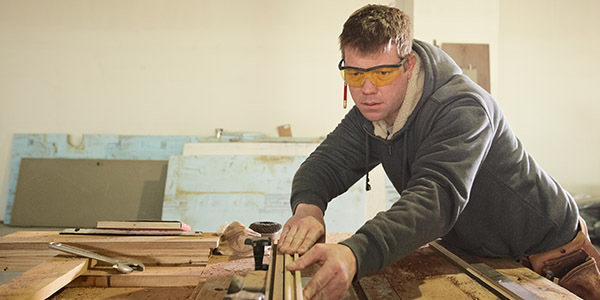 Once the project quote is accepted by the homeowner the cabinet fabrication starts. Depending on projects specifics that can take on average from 4-12 weeks. When completed they will be delivered to home so we can do the cabinet installation. Click here to read the complete process details. 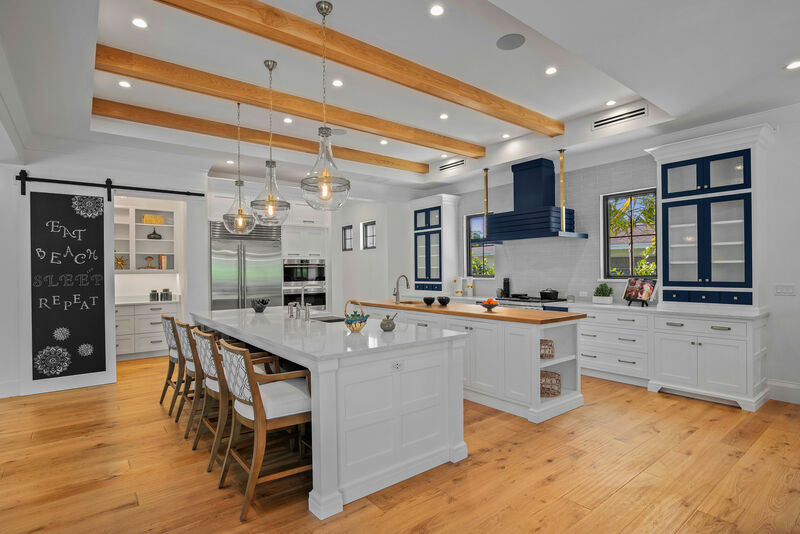 Our years of experience working with contractors and remodelers has allowed us to build relationships with many of the top companies in Southwest Florida. Working with new companies we know how important scheduling as well as understand our part in your remodeling project or new home construction. You can relax knowing you are working with another experienced professional who understands your needs. You can read more about our building partner relationship by clicking here. 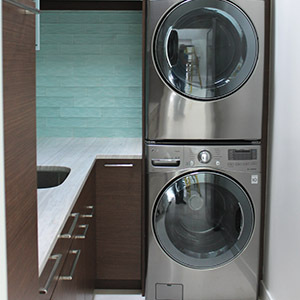 Level Line Cabinets and Millwork has performed first class workmanship for us for over 8 years now. Whether it be commercial or residential projects, we've come to rely on their professionalism and their design input has been immeasurable.